On Aug. 10, Fayette County lost Bob Hammond, a man who spent his life making the community a better place to live. Hammond passed away a week before his 75th birthday. When asked to share some thoughts on Hammond, his friend and Washington C.H. City Council member, Steve Jennings, asked, “Am I up to this task? I mean, he was quite an individual.” This sentiment was shared by many who spoke of Hammond. To convey the essence of a man they knew and loved for decades in the course of a few minutes of conversation seemed a daunting task. Still, in speaking with them, a picture of Hammond began to take form. 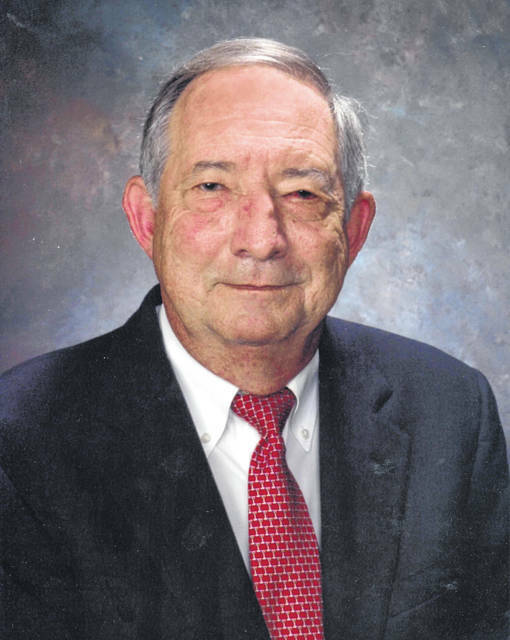 He was a dedicated member of the community, he loved practicing law and he also loved the land, he was a family man with two children and three grandchildren, and had a happy marriage of 49 years to Nancy Hammond, longtime Fayette County Juvenile-Probate Court Judge. He also seems to have been involved in just about every effort to improve the community over the course of several decades. For example, he single-handedly brought soccer to Fayette County. His wife said, “He enrolled the people and got the fields and recruited referees.” As a result of his work, all of the local schools and the YMCA now offer soccer. Hammond also contributed to the community through charitable giving. Another friend, Steve Jennings, recalled that he and Hammond shared a love of Corvettes. They also “were together in court on many occasions” due to Jennings’ work with the police department. Jennings said, “I enjoyed working with him in court.” Jennings also enjoyed traveling with the Hammonds and other members of the community on a group trip to Austria. Hammond had grown up on a farm and his appreciation of the land and nature was something he never lost. Nancy said she still has the trophy he won as a child when he was named Outstanding 4-H Boy of Fayette County in 1961. While Hammond was in the hospital at Ohio State, Nancy said she walked over to the law school. It’s been remodeled since she and Hammond studied there, but they still have the old photographs of every graduating class. She flipped through them until she found the black and white photo of her class. She saw herself and Hammond 50 some years ago…..where it all began.